Delta Air Lines, an Atlanta-based major US carrier, said it is confident on the long-term growth potential of Sino-US aviation market and will continue to launch new flights, spurred by robust demand, despite the overcapacity of the market and the ongoing Sino-US trade dispute. In 2020, Delta plans to launch direct flights between Shanghai and Minneapolis, Minnesota, which will be the first direct flight that connect China and Minneapolis, the company said at a news conference on Monday. The launch of the flights is due to the approval by the transportation authorities of both countries. Delta plans to operate the flights with Airbus A350, and it is also the first carrier to use the aircraft for Sino-US flights, it said. 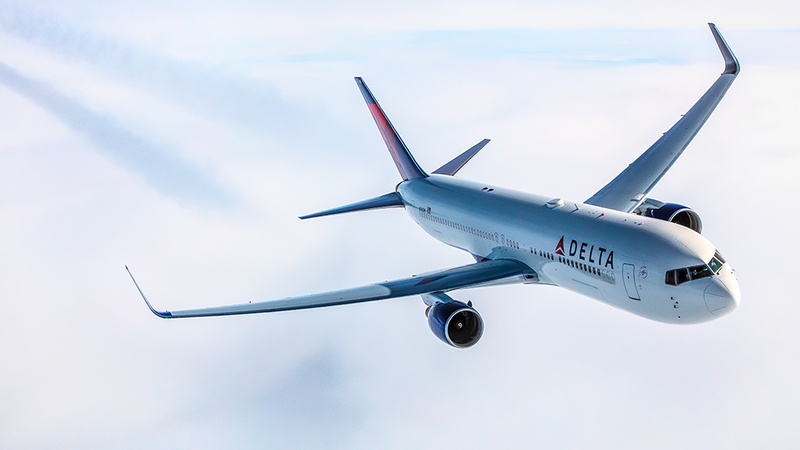 In July, Delta launched direct flights between Shanghai and Atlanta, Georgia, operated with Boeing B777 aircraft. Now the route serves as the only direct flight that connects the Chinese mainland and the southeastern United States. “We remain optimistic on the long-term growth potential of Sino-US flights. For long-haul flights, the cost is extremely high, we have done comprehensive analysis to make the decision to launch new flights,” said Wong Hong, president of Delta Air Lines for the China and Singapore region. “Besides, China Eastern will move to the new Beijing Daxing International Airport. We have a close cooperation relationship with China Eastern, now we are doing careful research about how we can provide better services for our customers and whether we will move to the new airport,” he said. In 2015, Delta invested $450 million to acquire a 3.55 percent stake in China Eastern Airlines. The US carrier said it expected more cooperation with Chinese Eastern in the future. In October, two Sino-US direct flights stopped operations, dampened by rising fuel costs and overcapacity of the competitive market. American Airlines canceled direct flights between Chicago and Shanghai, and Hawaiian Airlines stopped direct flights between Beijing and Honolulu.